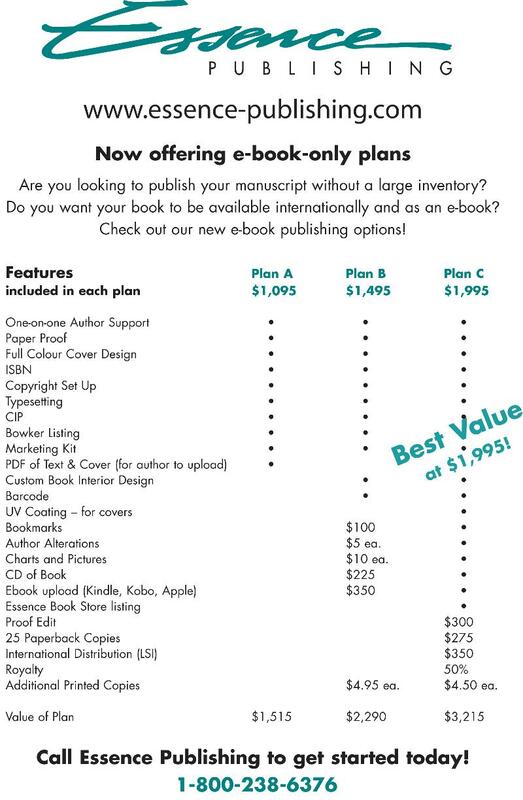 One of the companies I do editing work for has introduced a new package of e-book publishing options. Great company based in Ontario, and their book design and cover art is unlike any other, very high quality. And of course, the editing…!